Jolla Smartphone with Sailfish OS went on sale last month with Android app compatibility allowing users to run Android applications, and was available in limited quantities in Finland. 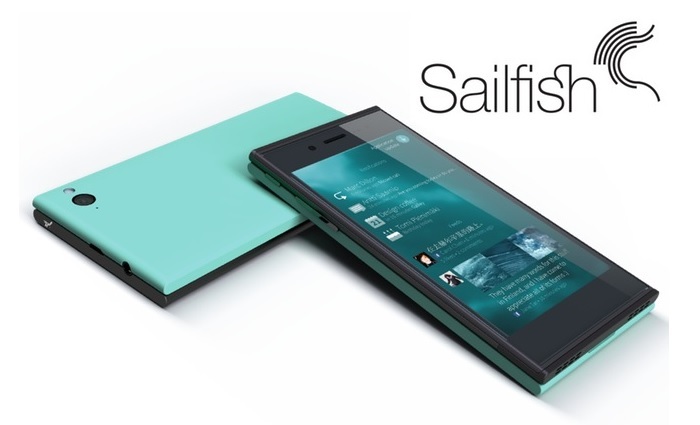 Sailfish OS came in a market that is already dominated by iOS, Android and Windows Phone. During an interview with a Finnish publication, Talouselama Jolla CEO Tomi Pienimäki that Jolla plans to give users the ability to install Sailfish OS on Android devices. “That is the plan. We are on device business and OS business. It is fairly easy to install the OS on Android devices. There is no such culture in these parts of the world [Finland], but there are people that are installing new operating systems on their devices. In China it is mainstream. About half of the smartphone buyers are upgrading their older or cheaper devices with a better version of Android. He further said that China is of great interest for the company as there are websites who are distributing operating systems to consumers, and they don’t have to teach consumers how to side load operating systems on their devices. It would be interesting to see the installation of Jolla on Android devices, as there are a bunch of hackers and developers out there who would be more than happy to give this new operating system a try. This would definitely give the operating system more exposure. Well, it’s a tough road ahead for the new operating system, let’s see what lies ahead for it.